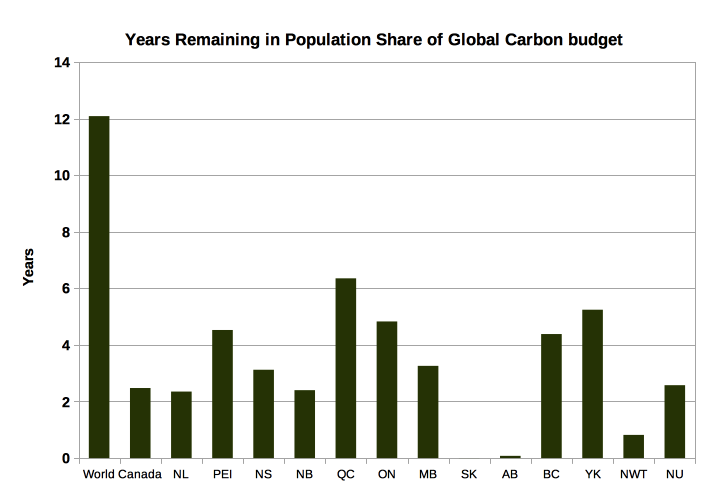 Provinces' Share of the Global Carbon Budget | Climate Action NOW! 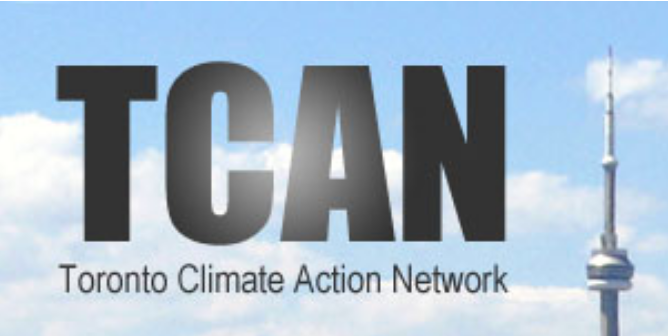 In 2016, Canada's share of the global carbon budget can be calculated based on various sharing strategies. 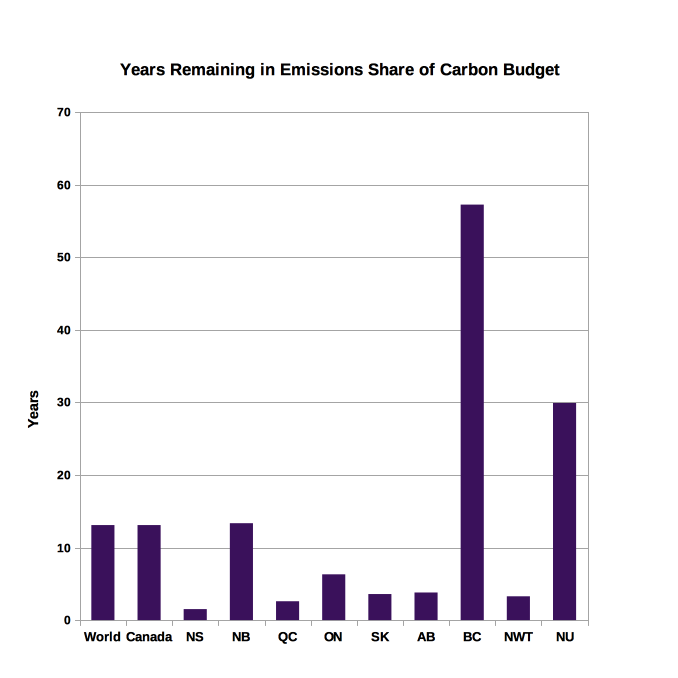 We have created charts of the years that Canadian provinces have left until they have used up their share of the global carbon budget. These charts are based on 2016 data and assume that we continue emitting at the same rate. Reducing the rate will increase the time remaining. We removed Newfoundland and Labrador (NL), Prince Edward Island, Yukon and Manitoba from the chart above because due to their fraction of global emissions being so low (see the data below) they had over 60 years remaining. The numbers in this table are based on 2016 data (population and emissions).